Today Amazon unveiled their new music streaming service called Amazon Music Unlimited. 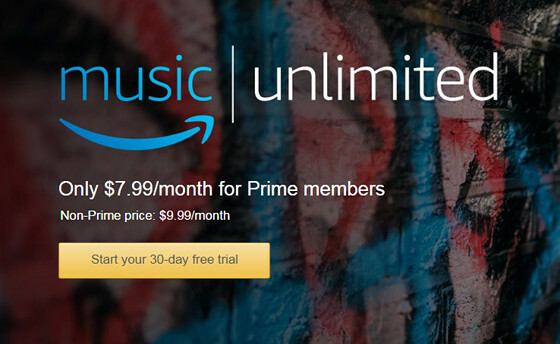 Amazon Music Unlimited costs $7.99 per month or $79 per year for Amazon Prime members and it costs $9.99 per month for non-Prime customers. There’s also a special plan for Amazon Echo devices for $3.99 per month. They’re expected to offer a family play soon as well that will allow up to 6 family members simultaneous access to Amazon Music Unlimited for $14.99 per month or $149 per year. 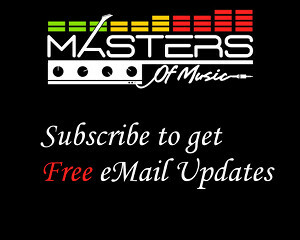 The service boasts access to tens of millions of songs and thousands of hand-curated playlists and personalized stations. One thing unique about Amazon’s music streaming is the integration with Alexa voice controls, so you can control your music hands-free. Amazon Music Unlimited is available in the Unites States initially, but it will also be available for customers in the United Kingdom, Germany, and Austria later this year. The Amazon Music app is available on Fire devices, iOS, Android, Web, PC and Mac.